"Regime change" did not begin with the administration of George W. Bush, but has been an integral part of U.S. foreign policy for more than one hundred years. This book is a chronicle of US intervention since 1893. Starting with the toppling of the Hawaiian monarchy in 1893, the United States has not hesitated to overthrow governments that stood in the way of its political and economic goals. 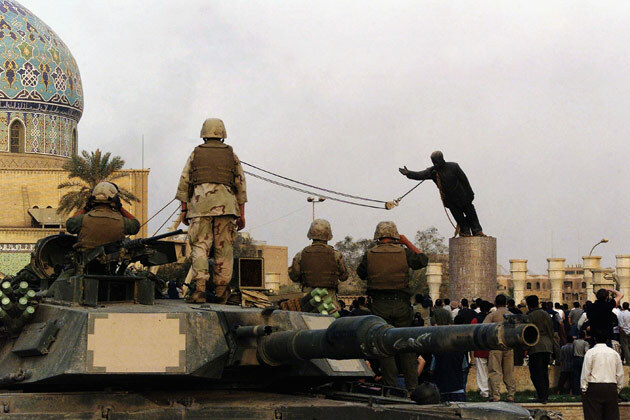 The invasion of Iraq in 2003 is but the latest example of the dangers inherent in these operations. In Overthrow, Stephen Kinzer tells the stories of the audacious politicians, spies, military commanders, and business executives who took it upon themselves to depose foreign regimes. He details the three eras of America's regime-change century--the imperial era, which brought Cuba, Puerto Rico, the Philippines, Nicaragua, and Honduras under America's sway; the cold war era, which employed covert action against Iran, Guatemala, South Vietnam, and Chile; and the invasion era, which saw American troops toppling governments in Grenada, Panama, Afghanistan, and Iraq.